One of the greatest benefits to a quality building automation system is energy savings. Coordinating and limiting room temperature set points can end the thermostat wars and keep you from cooling one area and heating the next. Scheduling through night and weekend setbacks also help save money. In conjunction with selected utility companies, we can review your energy usage and benchmark your consumption against others. Analysis can then be performed to see how improved efficiency, productivity, and reliability will help pay for a control system upgrade. Additionally, some utilities offer rebates on control and mechanical systems upgrades. When available, FM Controls will help you in securing those rebates. 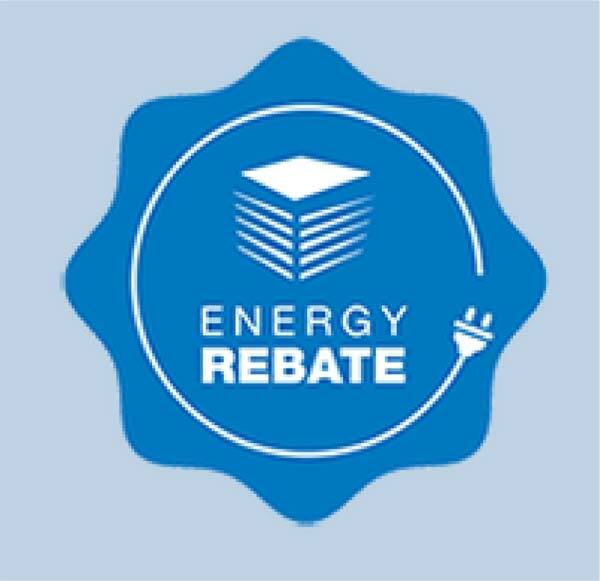 Rebates may also be available on upgraded lighting and mechanical equipment such as boilers and pumps. The energy review can help identify inefficient equipment and make recommendations. If you want to improve reliability and comfort, all while saving energy, call FM Controls. Call for an assessment review. We value jobs of all sizes! !